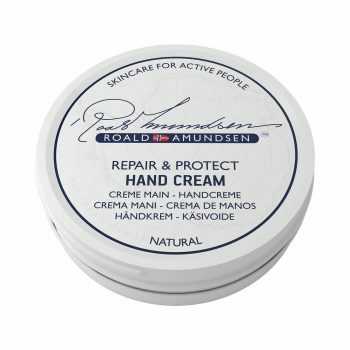 Roald Amundsen Skincare products are carefully made from selected high quality ingredients and especially developed to provide moisturizing, antiseptic and protective properties. Avocado Oil helps relieve dry and itchy skin. It is deeply moisturizing and easily absorbed. With antioxidant vitamins A, E and D. Find products with the natural ingredient Avocado Oil here.